This was a good book. The story kept moving along and it was quite intense. I didn't love the characters but I did like their love story. I definitely have plans to continue this series. 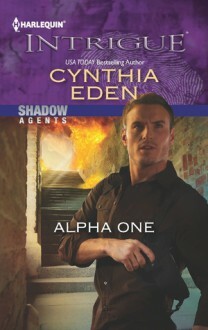 I am most looking forward to Gunner and Sydney's story.